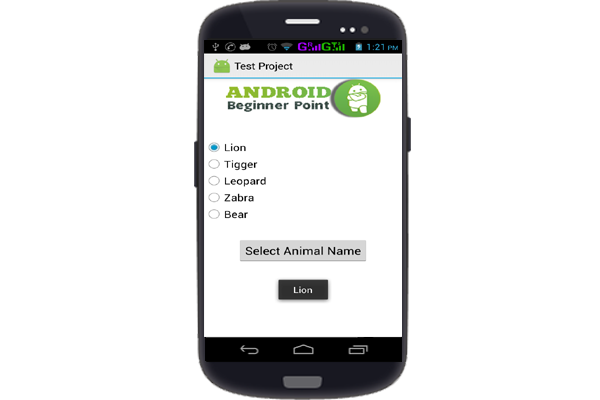 Example-How to used RadioButton Control in android? In this blog explain how to used RadioGroup in android. the Radiogroup is a radio button control, the control check which button is checked then previous button is automatic Uncheck with same group.